Loyd Builders LLC is a second-generation builder. At a young age, Tripp Loyd began working with his father, a custom home builder in Fayetteville, learning the many aspects of the home building industry. Observing his dad throughout the years gave Tripp the inspiration to pursue his own goals. After graduating from NC State with a civil engineering degree, he started Loyd Builders, LLC. 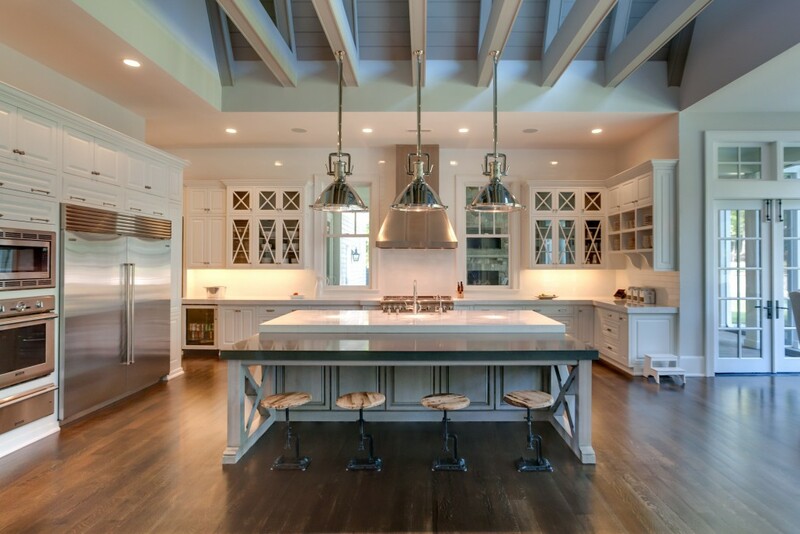 Tripp has been successfully building high end custom homes in the Triangle area since 2000. 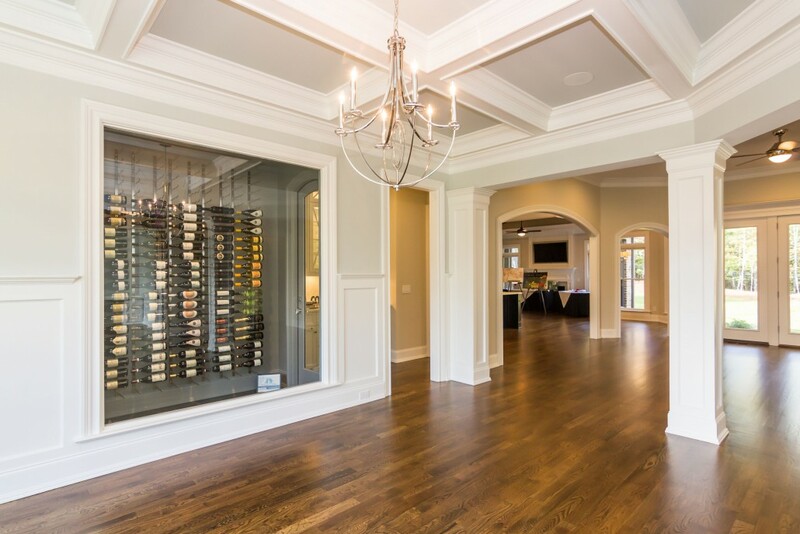 Developing close relationships with homeowners has been the foundation of Loyd Builders’ success. Loyd Builders’ experienced staff takes great pride in providing personalized service from the design phase through completion of each home. Our team includes three project managers with over 40 years combined experience, a full support staff to ensure individualized attention for every project, and an in-house design team to assist with the selection process. We work closely with each homeowner to assure that their home is a unique reflection of their family. 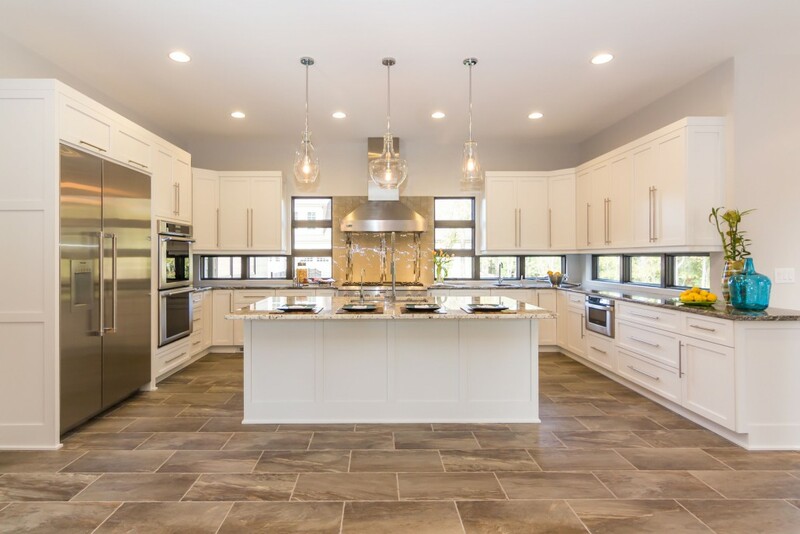 Loyd Builders has an excellent reputation for engaging only quality vendors and subcontractors, ensuring quality craftsmanship and continued service. Our homeowners will attest that our commitment continues long after the sale. The entire staff, from administration to project management, is here to make the building process an enjoyable experience for our homeowners.